HMRC released a much-anticipated report earlier this week addressing growing concerns about the loan charge. This report is in response to the overwhelming opposition to the loan charge being introduced. 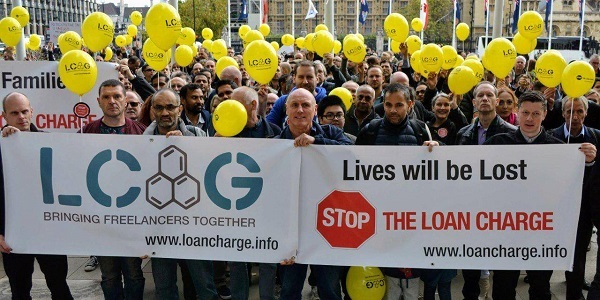 The Loan Charge Action Group has campaigned against the legislation since its inception, to such extent that they successfully formed an All-Party Parliamentary Group in January this year. This APPG responded to the report, accusing HMRC of not taking the criticism seriously enough to carry out a ‘genuine’ review and instead opting to hastily update the same ‘misleading documents’ that are already in circulation. There’s a debate scheduled on Thursday 4th April to discuss the loan charge (interestingly, there’s a debate on IR35 taking place on the same day), where HMRC is expected to offer yet another defence of the legislation. It’s been pointed out that the report is a far cry away from what was promised by Theresa May, with no requests made for external evidence and the APPG’s own evidence disregarded for what they described as ‘spurious reasons’. We’ve written extensively on the loan charge previously but to give a brief overview for those that are new to the legislation, the loan charge seeks to hit upwards of 50,000 UK contractors – including nurses and social workers, some of whom were coerced into the schemes by their employers – with retrospective tax bills of tens of thousands of pounds. The loan charge itself refers to so-called disguised remuneration (DR) schemes, popular in the 2000s, where individuals were paid indirectly through the use of loans from third parties in order to save on tax. Employers benefitted from these schemes as much as the contractors they were paying. These DR schemes weren’t illegal until 2017, yet the legislation allows the Treasury to backdate the 'tax owed' as far back as 20 years in some cases. The taxman has also demanded additional tax be paid for ‘closed’ tax years - where HMRC ran out of time to query amounts of tax paid for a given year, thus were banned from trying to retrieve the revenue. The options currently presented to those involved with the loan charge are to either pay off the loan and consequential interest gathered over the years or to voluntarily settle with HMRC, who will add all outstanding loans together and tax them as income for one year. Tens of thousands of people are facing financial ruin and at least one person has committed suicide directly because of the loan charge. MPs have described the Treasury’s review of the loan charge as a ‘cynical and misleading attempt at self-justification’ about a fundamentally ‘unjust’ policy. The APPG has defended themselves against what they label an ‘outright lie’ made in the report about the quality of evidence submitted by the group. 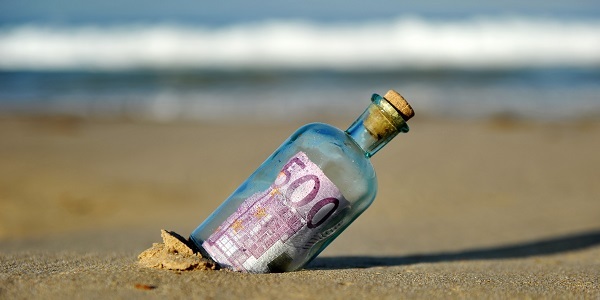 The Treasury report claims that, despite a clear commitment to do so, the group had failed to ‘sufficiently’ provide HMRC with taxpayer submissions raising personal tax issues relating to the loan charge. The report doesn’t detail the circumstances the evidence was submitted under, or what was insufficient about it. 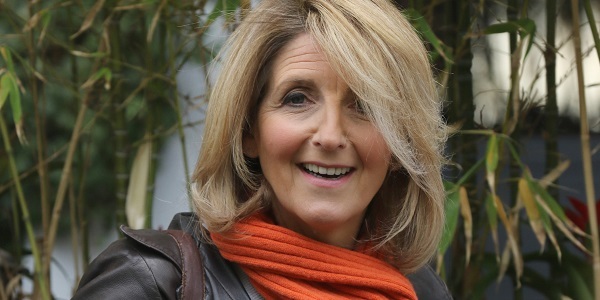 They also claimed to have sent 70 evidence submissions to Ruth Stanier, HMRC’s Director General of Customer Strategy and Tax Design, after receiving permission from the taxpayers to have their cases shared with HMRC. The group expected HMRC to comment on each individual case, but have received nothing. They conclude that this is more evidence of bad faith. Despite some parts of the Treasury’s report being somewhat murky when it comes to elaborating on claims, one thing is made clear: the government will be sticking to its guns and implementing the loan charge on schedule. The report pointed out that HMRC is aware of how stressful it is for taxpayers facing large loan charge bills. It reiterated that HMRC is prepared to deal with them ‘sympathetically’ and will not require them to sell their main home to pay the debt. The Treasury is also running a dedicated helpline, alongside a team providing extra support for taxpayers identified as vulnerable. These assurances of support and compassion stand in stark juxtaposition to HMRC’s Financial Secretary’s no-prisoners stance on those contractors that regrettably became entangled with DR schemes, raising questions as to which side of the Treasury is the authentic one.